Jurgen Klopp has confirmed that there will be departures at Liverpool in August. Jurgen Klopp has confirmed that there will be departures at Liverpool in the remainder of August. Ovie Ejaria, Emre Can, Jon Flanagan, Harry Wilson, Danny Ward, Ryan Kent, Ben Woodburn and Danny Ings have all left Anfield this summer, but there are likely to be more youngsters and fringe players moved out. 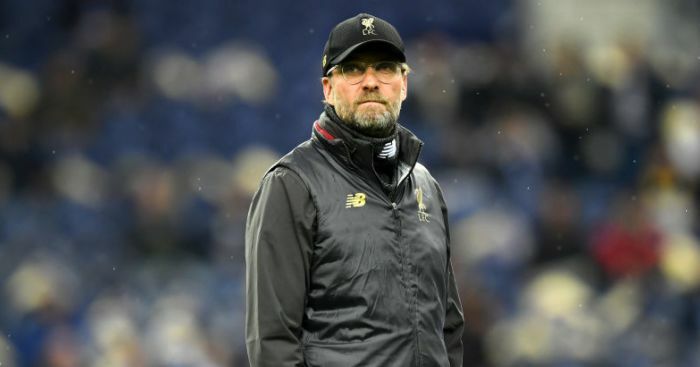 The Liverpool boss has admitted there will be exits from Anfield, with the transfer window still open in Spain, France and Germany, while loan deals in the Football League can also still be done until August 31. 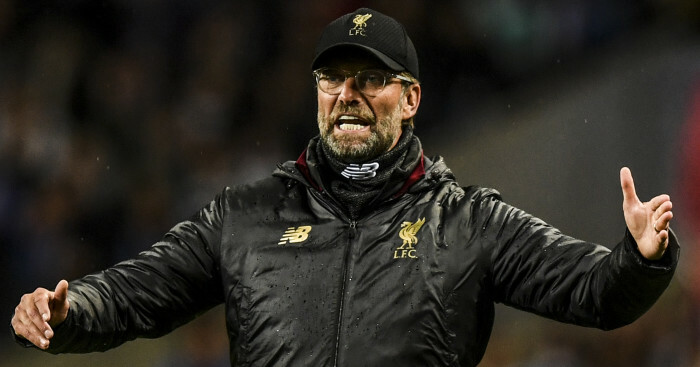 “The window is only one way closed so we cannot buy any more but we can sell – not in Premier League – but it is clear things will happen,” said Klopp. 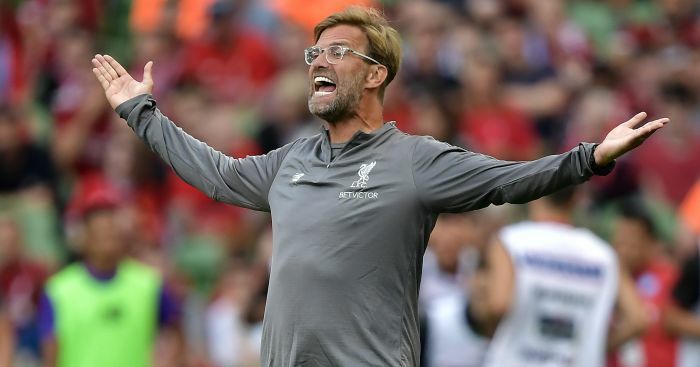 Meanwhile, the German coach understands why expectations are high at Liverpool after the club added some impressive players in the summer transfer window. 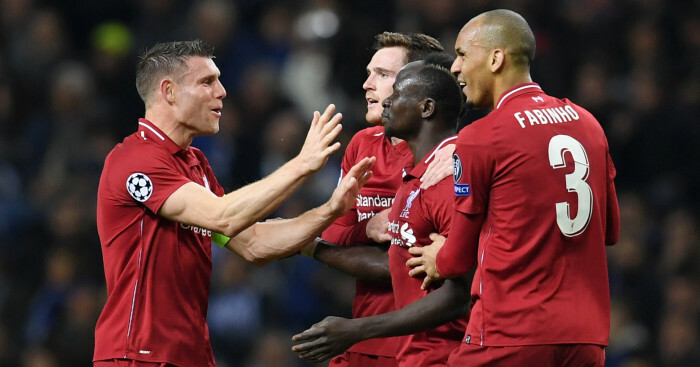 The Reds brought in Brazilians Alisson Becker and Fabinho, a goalkeeper and utility player, plus Xherdan Shaqiri from Stoke and Guinea midfielder Naby Keita from RB Leipzig. 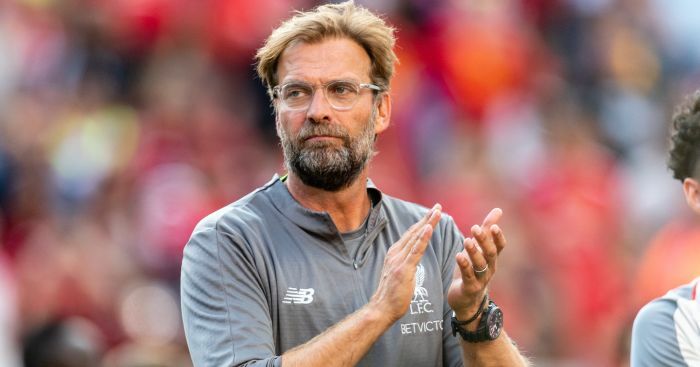 Many pundits see the Reds as the team most likely to challenge champions Manchester City for the Premier League title, and Klopp said: “My own expectations are always high. “People ask if it is the best squad but I don’t think about it. Klopp was also asked about maintaining a link with the club;s youth teams after shipping out the likes of Ben Woodburn and Harry Wilson. “It’s very important to retain a link,” added Klopp. “Camacho, Jones and Phillips were part of all sessions we had. It’s quite impressive. They’re 17-18 – Nat is not that young – but with the other two it’s helped them 100%.